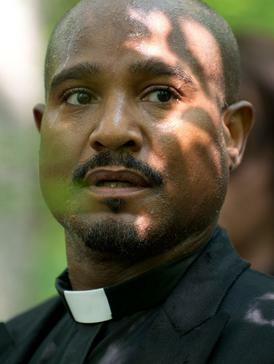 The actor who plays Father Gabriel on The Walking Dead was arrested on Sunday May 3, at 2am, in Peachtree Georgia. 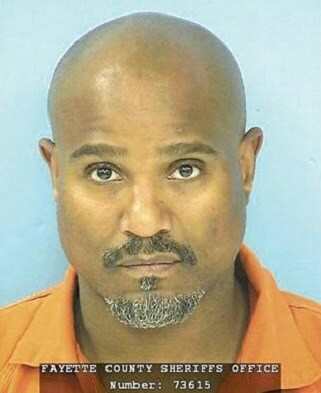 Seth K Gilliam was charged with DUI, speeding and drug possession. Gilliam was originally pulled over for going 107 mph in a 55mph zone. That alone got him arrested for reckless driving and excessive speeding. At the time of arrest, the officer noticed the order of alcohol to which Gilliam confirmed he had previously been drinking. Testing showed a blood alcohol level of .107, which got him the DUI charge. During a brief search of the car officers also found a small quantity of marijuana in his cigarette pack, which netted him the possession charge. The arrest went down without incident and Gilliam was cooperative with the police offering no resistance and freely answering questions. Lucille Ball statue is not welcomed in her hometown! Residents want a new one! PopCultHQ Interview: Hasbro’s New Contest – Fans to Choose the Next G.I. JOE Figure! November 4, 2015 Manny Popoca Collectibles, Fan-Made, Novels/Books, Pop Cult News, Spotlight, Toys Comments Off on PopCultHQ Interview: Hasbro’s New Contest – Fans to Choose the Next G.I. JOE Figure! 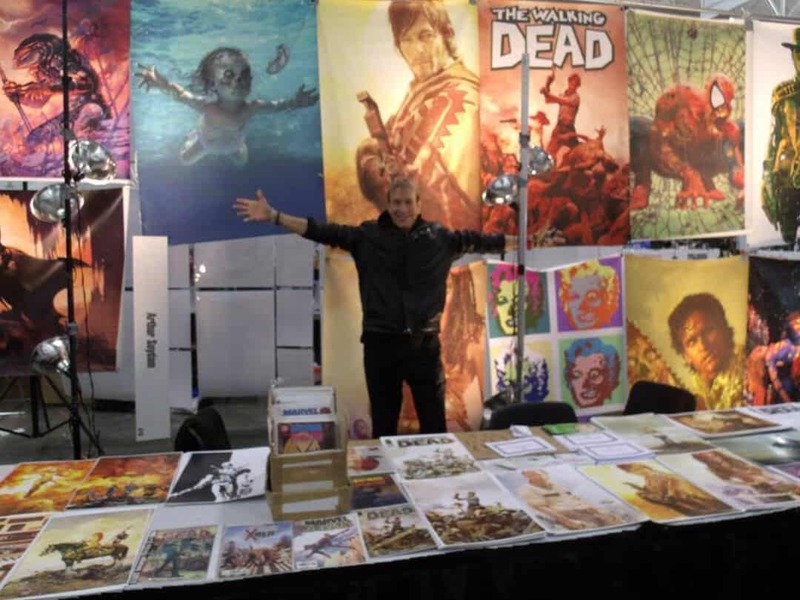 Arthur Suydam Talks Exclusively to PopcultHQ: Tablegate Has Been Busted Wide Open. July 8, 2015 Manny Popoca Comic Book News, Comic Books, Pop Cult News Comments Off on Arthur Suydam Talks Exclusively to PopcultHQ: Tablegate Has Been Busted Wide Open.